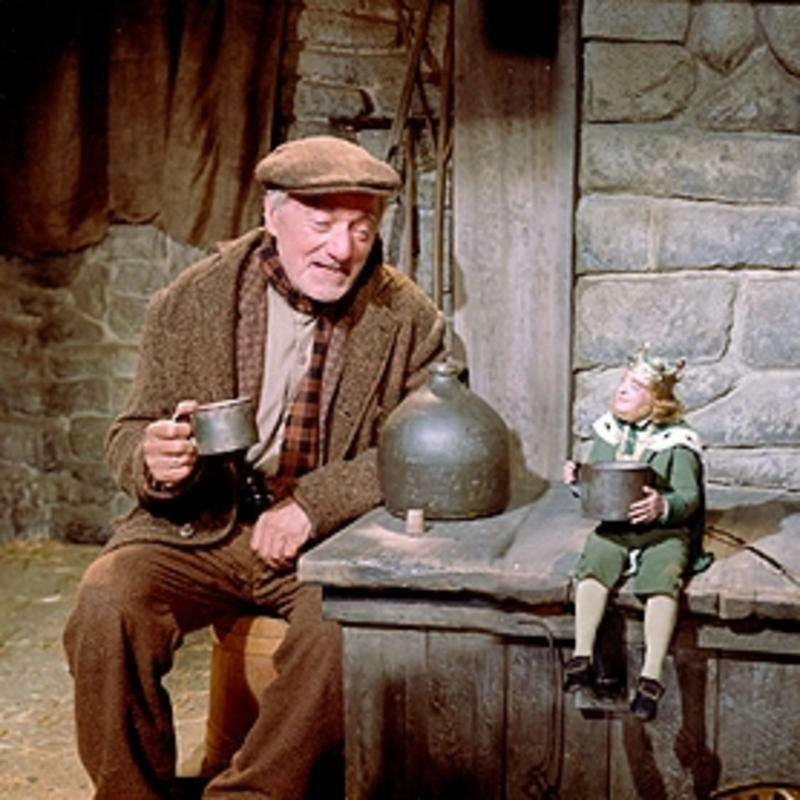 St. Patty’s Day is upon us once again, and on this day where everyone is said to be “little” Irish, even if their name is Brown, Scwartz, or Kliensdorf; instead of O’Brien, O’Malley, or McDoogle. I have a few simple ways to feel Irish, and maybe even fool your friends. 1. 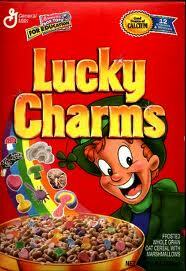 Start your day with a bowl of Lucky Charms. 2. If you’re 21+ years old, add some Bailey Irish Cream to your morning coffee. 3. A shamrock shake from McDonalds can fill you with green magic. 4. Wear Green (everyone has something green in their closet). 5. Root for the Fighting Irish (Although Notre Dame doesn’t plays their first round game til tomorrow). 7. (While you’re at the “Irish Bar”) Drink Green beer!….the green dye will help you pee like a leprechaun. 9. Dance a Jig ( I’m pretty sure it’s what you do while waiting in line for the restroom, after all the GREEN BEER). 10. 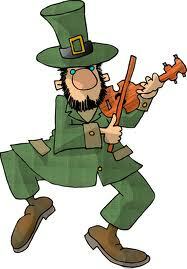 Rent Darby O’ Gill and the Little People, Micheal Flatley “Lord of the Dance,” or Leprechaun with Jennifer Aniston. ** For what I belive is the BEST Reuben Sandwich in Milwaukee go to Flannerys downtown (see address above). MAY THE LUCK OF THE IRISH or PSEUDO- IRISH BE WITH YOU! HAPPY ST. PATRICKS DAY! This entry was posted in Bars, food, Uncategorized and tagged Flannerys, green beer, Jennifer Aniston, McDonalds, micheal flatley, Notre Dame, St. Patricks Day. Bookmark the permalink. I think “punch a stranger” should have made the list!